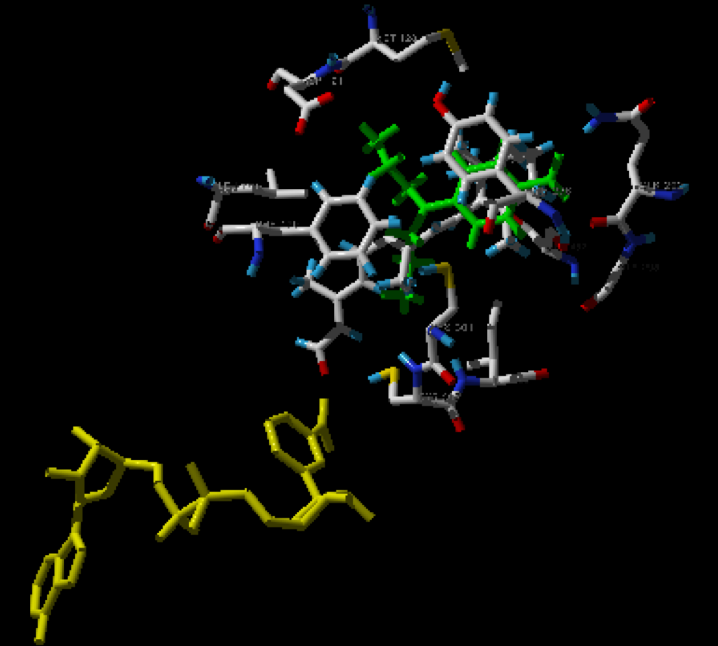 Structural biology is a branch of molecular biology, biochemistry, and biophysics concerned with the molecular structure of biological macromolecules, especially proteins and nucleic acids, how they acquire the structures they have, and how alterations in their structures affect their function. 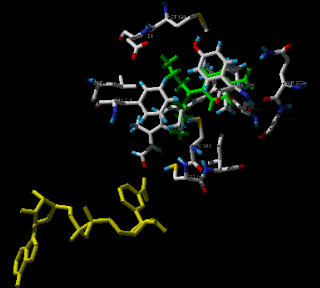 This subject is of great interest to biologists because macromolecules carry out most of the functions of cells, and because it is only by coiling into specific three-dimensional shapes that they are able to perform these functions. (read more at wiki) Here we introduce best colleges in the field of biochemistry / biophysics / structural biology where Harvard University is ranked top and Stanford University is positioned on second place. We briefly compare those top colleges with various factors such as tuition, admission, graduation, enrolment, and more. The full comparison for each factors with tables and charts is described at biochemistry / biophysics / structural biology colleges comparison page. First, we compare the best biochemistry / biophysics / structural biology schools with general characteristics. Next, we compare the tuition and other costs at best Biochemistry / Biophysics / Structural Biology colleges. Tuition is an amount of money charged to students for instructional services. Tuition may be charged per term, per course, or per credit. In-state tuition rate applies to students who meet the state's or institution's residency requirements and out-of-tuition rate is for students who do not meet the ins-state residency requirements. This page contains comparison data on the number of full-time, first-time undergraduate students and all undergraduate students who receive different types of student financial aid, including grants and loans, from different sources at each best Biochemistry / Biophysics / Structural Biology school. This paragraph compares the number of students enrolled in best Biochemistry / Biophysics / Structural Biologyschools. Next table counts total students headcount by school level and attendance status. Undergraduate full-time student is a student enrolled for 12 or more semester credits , or 12 or more quarter credits, or 24 or more contact hours a week each term. For graduate students, it includes students enrolled for 9 or more semester credits, or 9 or more quarter credits, or a student involved in thesis or dissertation preparation that is considered full time by the institution. Next, we compare the graduation rate between best Biochemistry / Biophysics / Structural Biology schools. The graduation Rate is calculated as the total number of completers within 150% of normal time divided by the revised cohort minus any allowable exclusions. For example, 6 years rate is applied for 4 year schools. For detail information of your desired school, follow links on the school name. Once again, we note that the full comparison for each factors with tables and charts is described at biochemistry / biophysics / structural biology colleges comparison page.